Lol it’s from LB essentials! 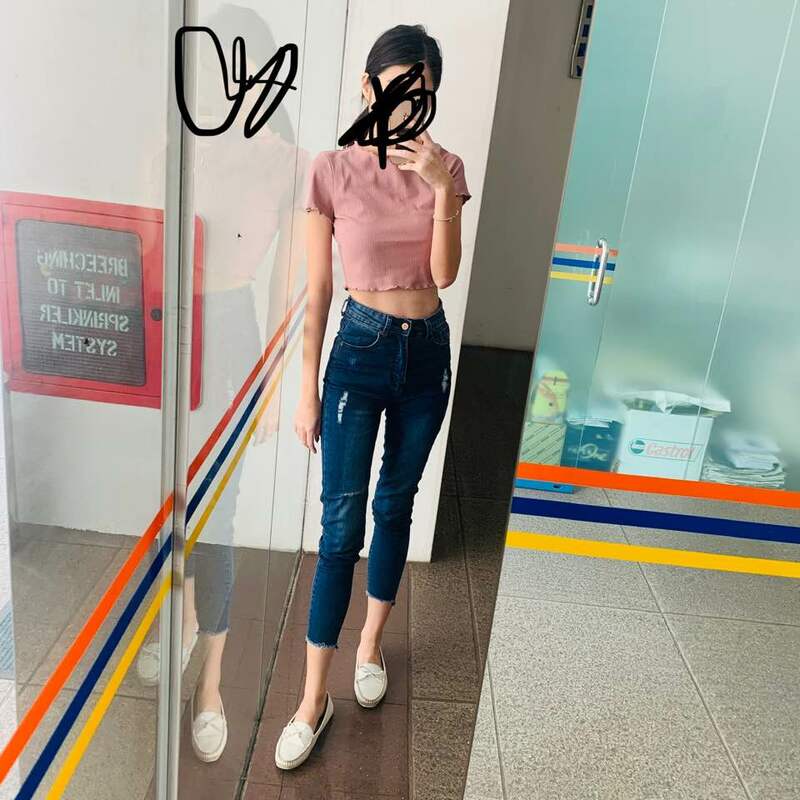 Jeans also LB! 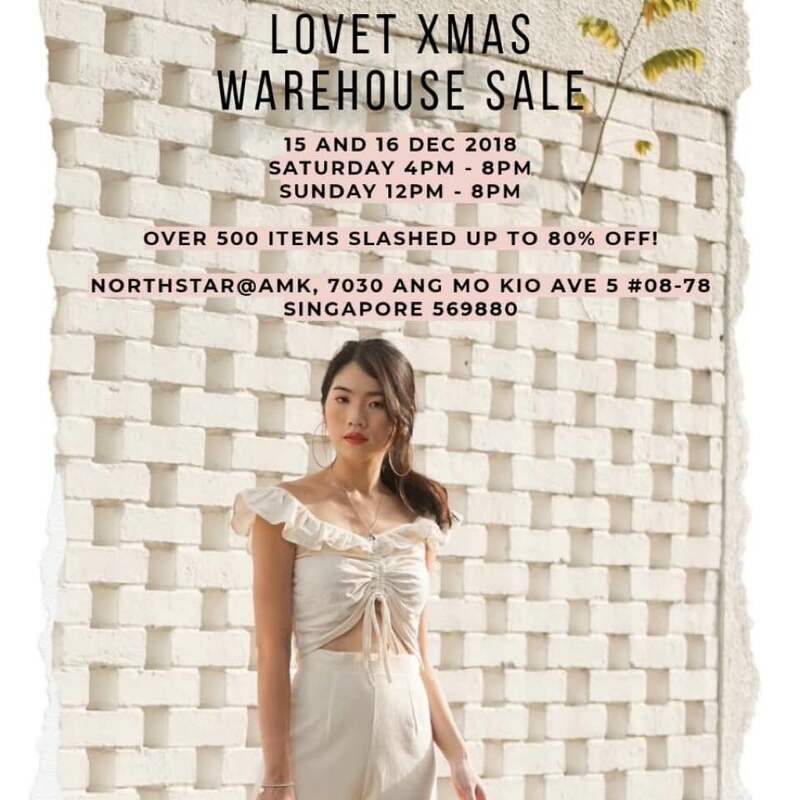 If y’al have nothing on this weekend, head to LOVET’s SALEEEEEEE! JQ just sent me a picture of Penny at the groomers and I felt very betrayed LOLOL like excuse me Penny, I thought you only love me! 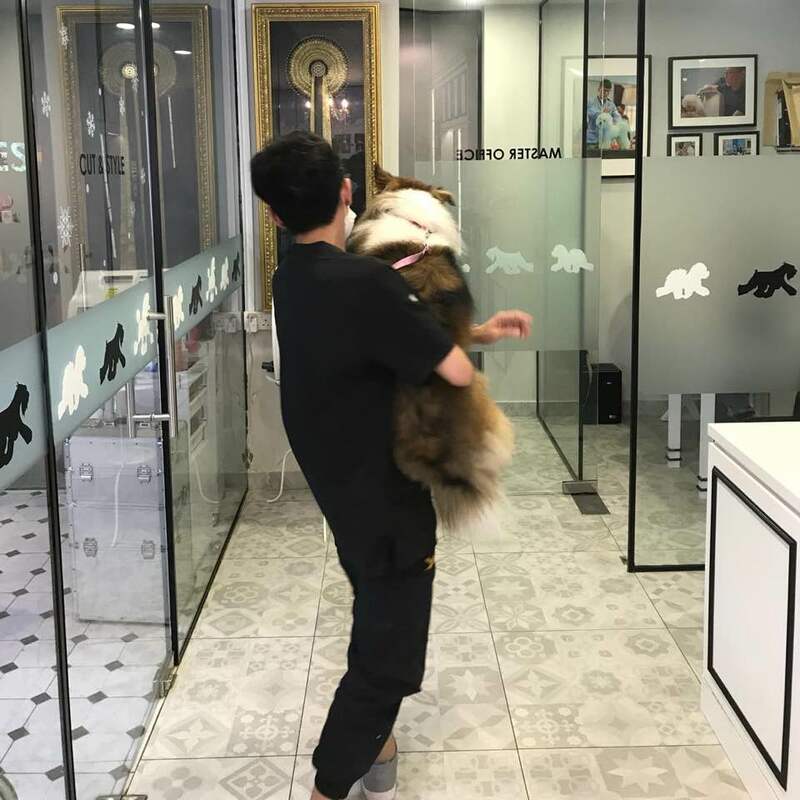 How come let other people carry until so shiok lololz but actual fact is Penny refused to go with the groomer so he had to carry her. Yayyyyy, my dog is gonna be clean.